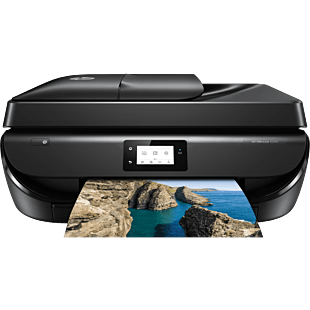 Looking to purchase a printer? 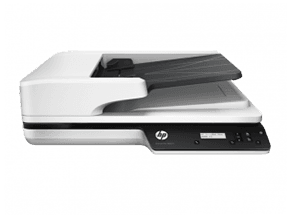 HP offers a variety of models to suit your needs for paper printing, scanning and photocopying. 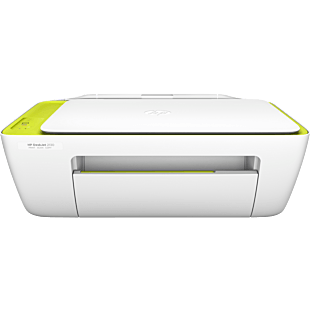 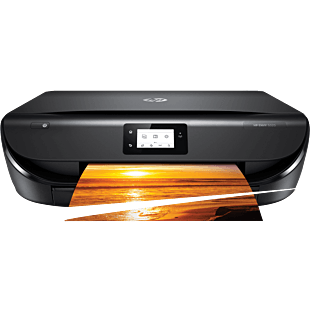 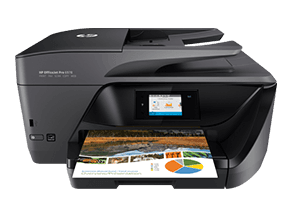 For home usage, our HP Deskjet Ink Advantage and HP Ink Tank printers are spill proof and promise you excellent quality and high-volume printing at the lowest cost. 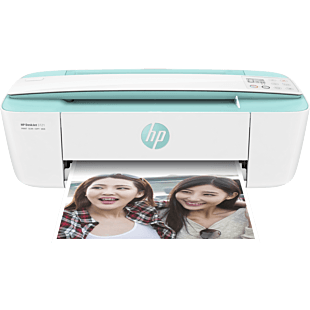 Be the life at the party with HP Sprocket photo printer, edit and print beautiful and fun photos directly from your smartphone. 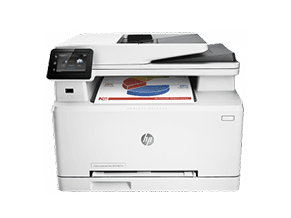 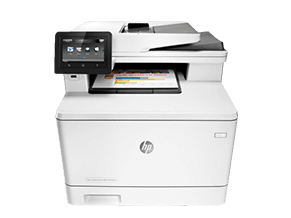 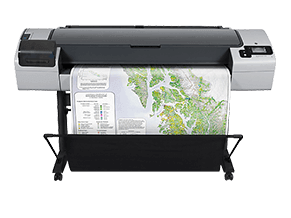 For offices or businesses, our HP Laserjet printers and HP Officejet printers offer easy professional quality printing at an affordable value, as well as the functionality of faxing. 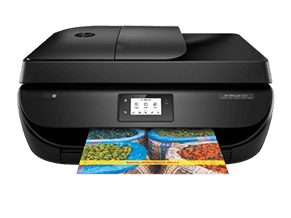 For excellent color and large-sized printing, the HP Pagewide XL and DesignJet are powerful and fast machines that are expecially catered to produce superb technical documents and graphics design projects. 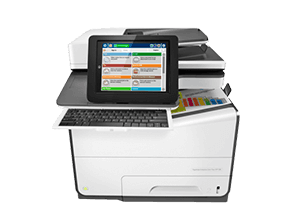 Most printers are multifunctional machines, some even with touchscreen features and wireless functionality. 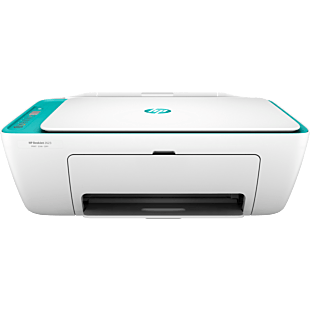 Find a suitable printer, whether you want a compact tool for your home or a high-performance machine for your enterprise. 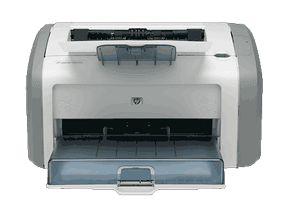 We also have printers that are on sale and promotion to give you discounts and savings. 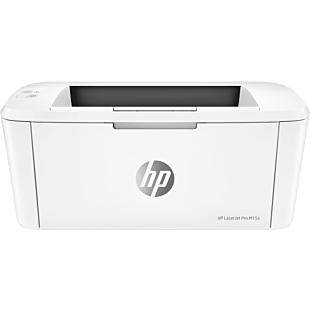 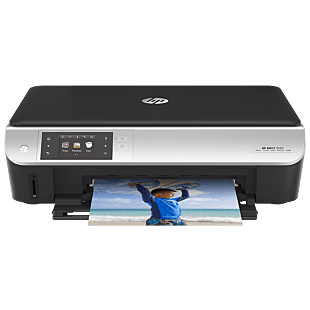 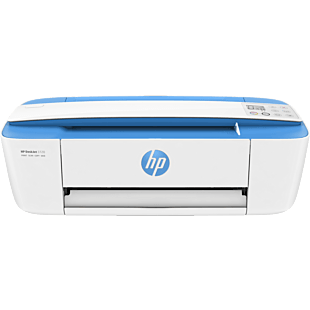 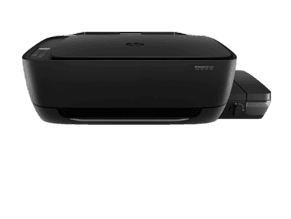 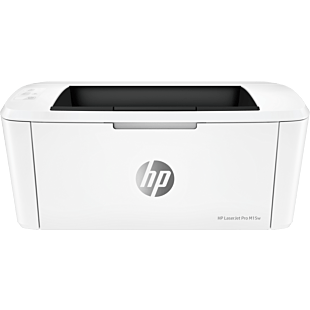 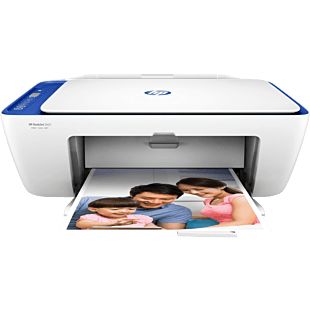 Browse HP printers here. 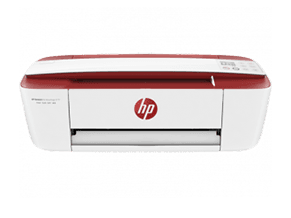 Save HK$159 with any purchase of PC Click here. 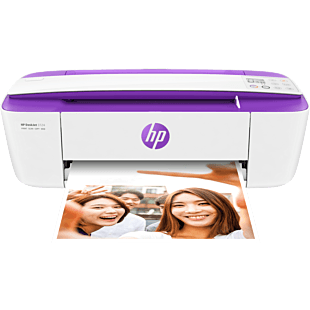 Save HK$220 with any purchase of PC Click here. 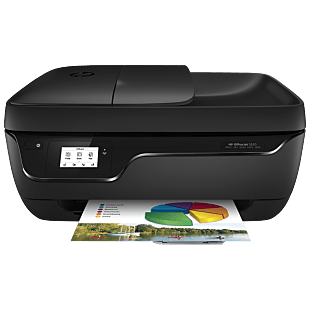 A4 Speed: Black 18 page per min.